I always go into winter break thinking I'll read ALL THE BOOKS, but this week I've enjoyed catching up on my favorite podcasts - Books on the Nightstand, Overdue, and Sword & Laser. 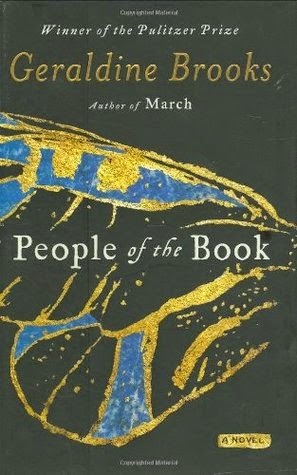 Definitely check them out if you're looking for something bookish to fill your commute. 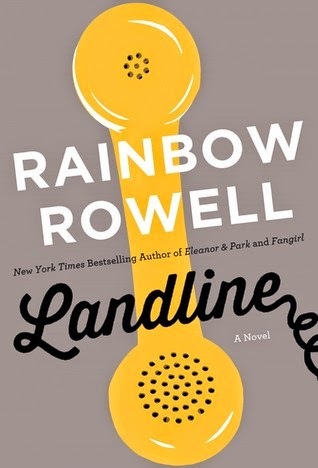 Otherwise, I've been reading Geraldine Brooks's "People of the Book" in print for DC book club and just started listening to Rainbow Rowell's "Landline" in audio last night. The Reader interviewed the three brilliant writers behind Literary Starbucks. A good friend shared this Refinery29 list of books to read in 2015. I'm a fan of this particular list for including excellent backlist titles (books not published super recently). Electric Lit shared 17 novels to read in one sitting. The Washington Post listed the 10 novels they're looking forward to in 2015, several of which are already on my TBR list!